The way we market to our online customers has changed over the last 9 years because of the internet. 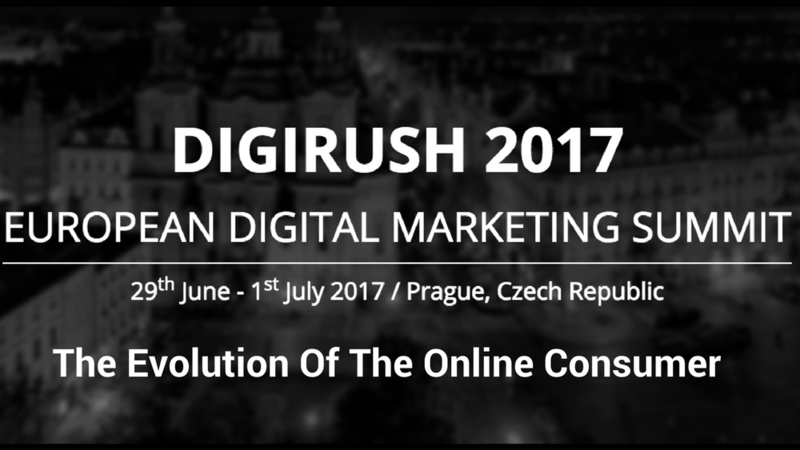 I will share with you the evolution of the online customer, how to speak their language and more importantly; how to identify them online. The world of Social Media and Digital Marketing has revolutionised the way we market to our customers. People buy from people and my keynote seminar will cover this importance of this, and why niche marketing is key to success.